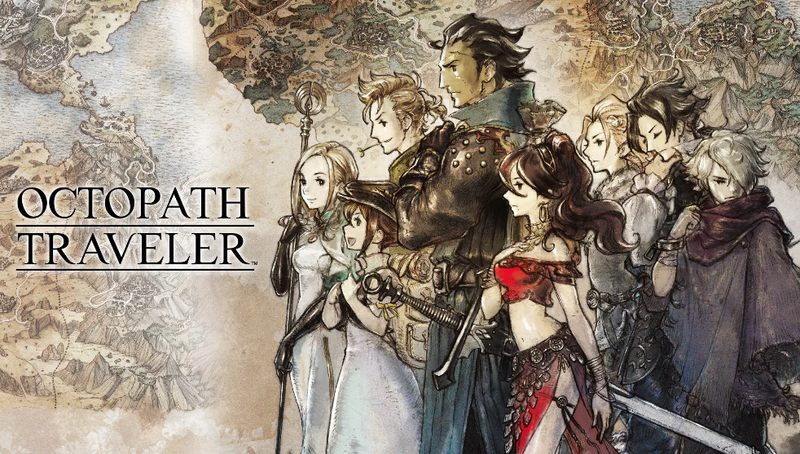 Octopath Traveler, the Nintendo Switch exclusive from the team behind Bravely Default, will not have any DLC. Why? 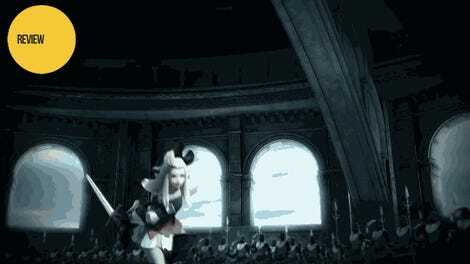 Because it’s already a complete game, says Square Enix. In an interview with Dengeki Online, Square Enix producer Masashi Takahashi said that it should take about fifty to sixty hours to complete the main story. Dengeki Online asked if there were plans to offer DLC. Octopath Traveler will be released on July 13.